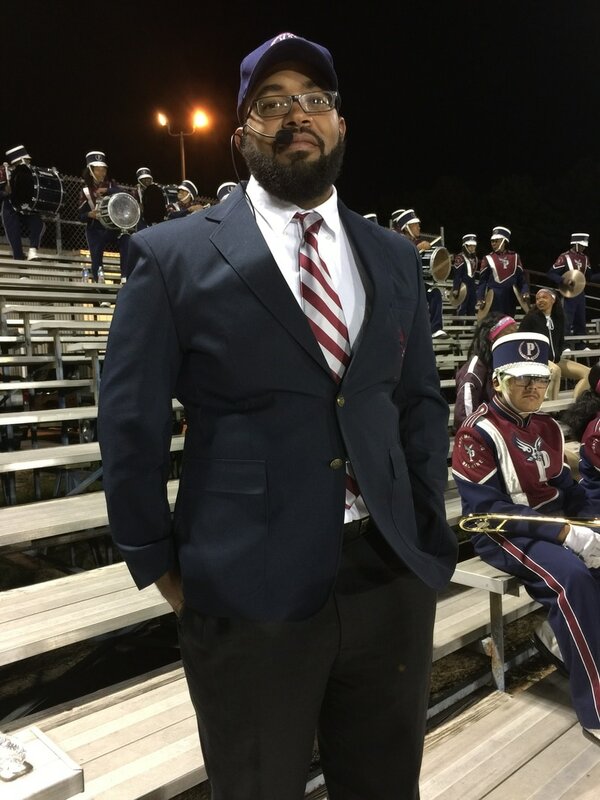 Mr. Michael Kirtdoll is the Band Director at Lindley Middle School in Mableton, GA. before this appointment Mr. Kirtdoll was the inaugural band director at RENAISSANCE middle school (fulton county) where bands under his leadership received consistent superior and excellent ratings. mr kirtdoll is a native of Marion, Al where he attended Francis Marion High School and is a product of the Perry county school system. Mr. Kirtdoll attended Clark Atlanta University and has a bachelors degree in Music Education from Mississippi Valley State University. He also holds a masters in music education from the university of west georgia. mr. kirtdoll has performed INTERNATIONALLY as a professional trombonist, keyboardist, and organist. Mr. Kirtdoll serves as a member of the pebblebrrok high school band staff and enjoys sharing his love for music with students.